Now in its 11th year, the highly popular competition opens to entrants on 14 January 2019, giving them the chance to take home the grand prize of £10 000. 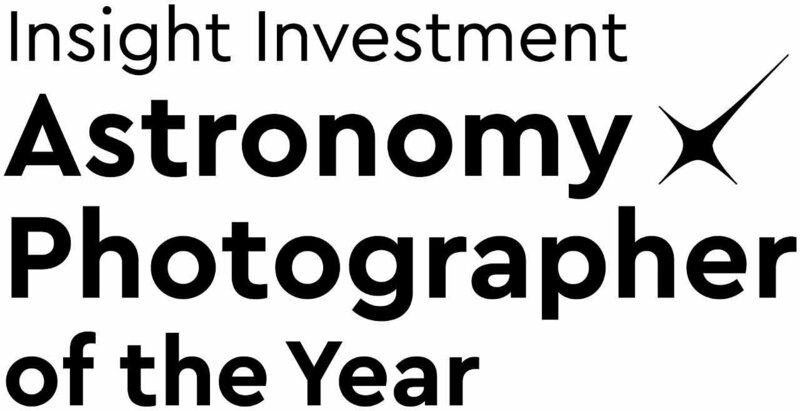 Entrants will have until 8 March 2019 to enter up to ten images in the various categories of the competition. The winning images will be showcased in the annual exhibition at the National Maritime Museum in autumn 2019.